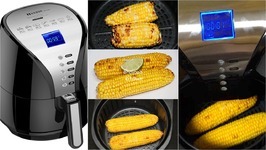 I simply love how my air fryer helps me to serve quick yet healthy snacks any time. 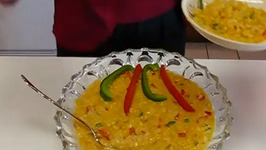 Corn on the cob is one of the greatest foods on earth, and in this video we're dressing it up Mexican street corn style! 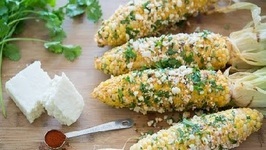 With cotija cheese, chile powder, fresh cilantro, .. 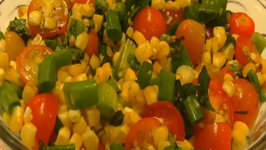 In this video, Betty demonstrates how to make Roasted Corn and Tomato Salsa. 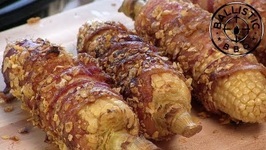 This is a great side dish to accompany any meal, but is particularly refreshing during the summertime. 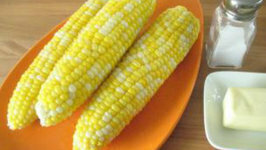 Enjoy Lisa's quick and easy Herbed Corn on the Cob with any meal. 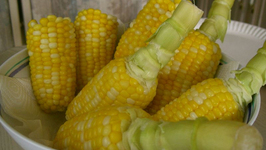 As always, it's best to use fresh, but frozen corn can be used for this recipe. 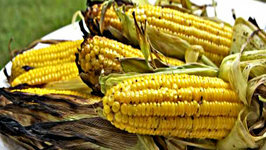 Grilled corn on the cob, yes, sign me up!! This is one of my favorite summery side dishes. I wouldn't even mind making it a meal, that's how much I love it.